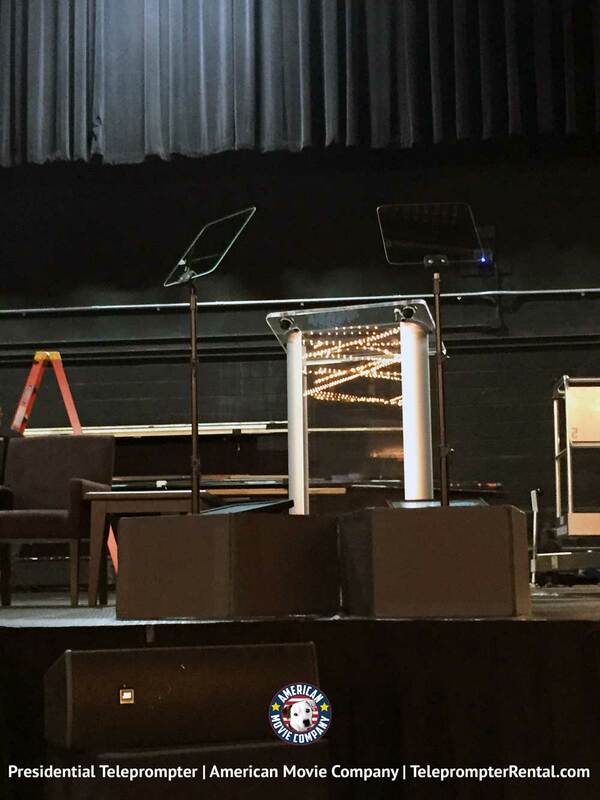 The Presidential Teleprompter is a two-stand setup ideal for events where speakers will be delivering speeches while standing at a podium. As its name suggests, this type of teleprompter is widely used by politicians when giving speeches. 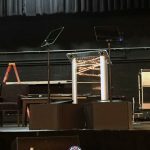 Each prompter stand is placed on either side of the podium. It gives the speaker access to the script from different angles, while he/she stands in place. A monitor placed at the base of the stand projects the script onto the glass panels rigged at the top of the stand. The speaker then only needs to look at the glass panel to read the script! Another popular option for live events is the confidence monitor (aka Rock ‘n Roll monitor). These teleprompters are often placed downstage and are best for events where speakers and/or talent will be moving around the stage while addressing the audience. 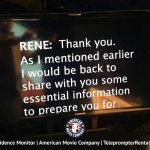 This teleprompter option can be found in use at a variety of events from panels to concerts to Ted Talks! Talent can walk, run, and jump around the stage as they please and simply look downstage to the monitor in order to view the script/speech/lyrics. 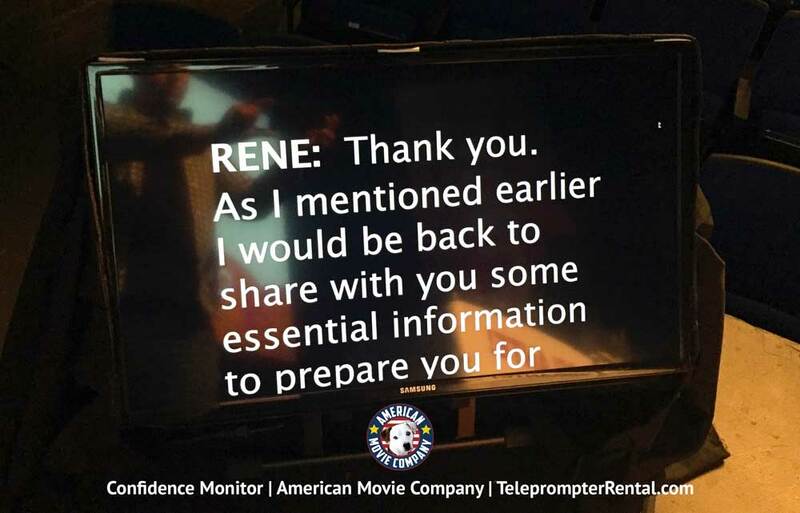 The teleprompter is available in different sizes to accommodate different types of venues and placements – from those that are small enough to fit on a piano’s music rack, to larger monitors that can be placed at large, iconic venues and concert halls. Although usually placed downstage, the confidence monitor can also be placed at the back-of-the-house via a freestanding setup. This will allow the speaker/performer to view the script by looking behind the audience. The drawback to this setup is that any audience member can turn around and view the text. It’s less expensive. $745 rather than . $845. It’s much easier and less costly to ship should that be required. It’s totally hidden form the view of the audience. It’s considerably faster to set up. But the Presidential Unit has the great advantage of letting the speaker look directly out at the audience at all times while still looking directly at the flowing text. 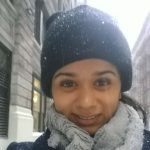 We look forward to entertaining your questions!